Welcome to another edition of Friday Night Poetry Corner #49. October is Haiku month so continuing on with theme here is a nice piece by Ron Evans called “Haiku-10242014.” I will say this if you love nature writings, you will like this one. Thanks for visit and when you have time, visit Randa Lane’s blog for more creative haiku from various poets. Many thanks for the reblog, my wriing friend! Reblog anything on my blog…any time! 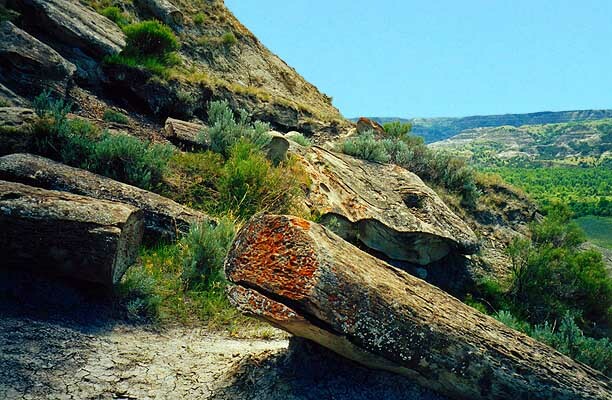 Cut polished petrified wood makes delightful charms for bracelets and necklaces.